Those Who Fought In Vietnam Came Home To A Country In Turmoil. We Did Not Properly Thank Them For Their Service To The Country They Fought And In Many Cases, Died For. 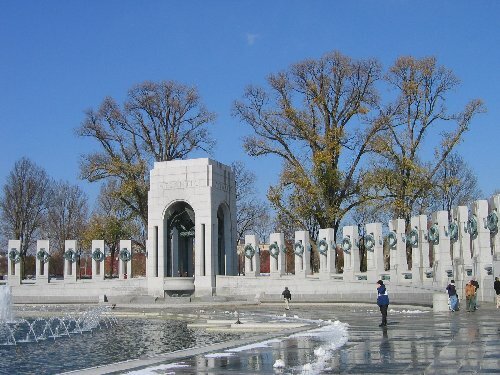 Honor The Veterans Of Vietnam, World War II, And Of All Foreign Wars. We Live In Freedom Because Of Their Sacrifice. The following is a list of our Rockaway classmates who made the ultimate sacrifice with their lives. This page, in some small way, tries to honor their memory. 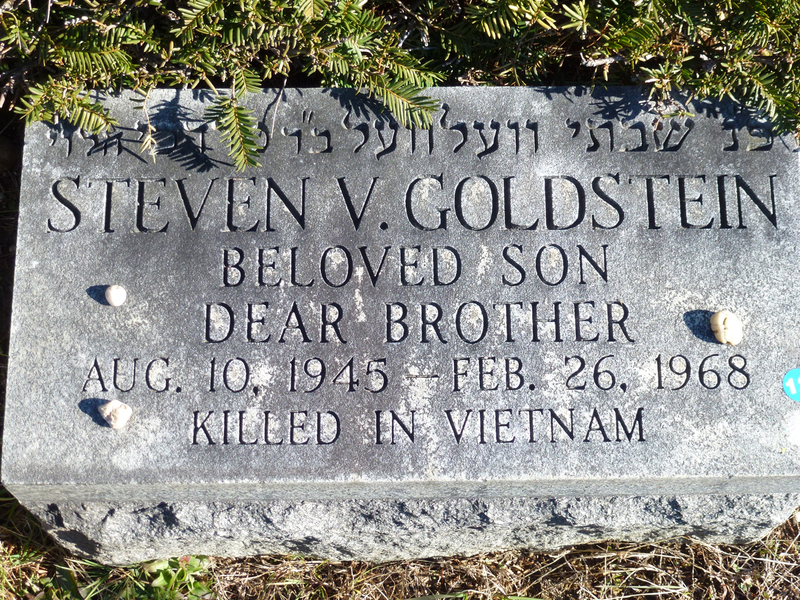 Steven Goldstein, born 8/10/45 - U.S. Army - Far Rockaway - Click Here to see Steven's name on the memorial wall. Photo sent in by Ed Mutchnick, Class of 1963. Thanks Ed. George Gierak - Class of 1958 - U.S. Navy - R.I.O (Radar Intercept Operator) when he caught a SAM missile at 3,000 feet in Vietnam. LLet us not forget Corporal Michael Fredrick Elflein, casualty of the Vietnam War. 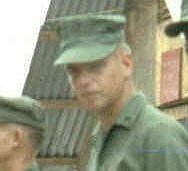 As a member of the Marine Corps, CPL Elflein served our country until August 31st, 1967 in Quang Nam, South Vietnam. He was 23 years old and was not married. Michael died from multiple fragmentation wounds/mine. His body was recovered. Michael was born on June 9th, 1944 in Far Rockaway, New York. CPL Elflein is on panel 25E, line 073 of the Vietnam Memorial Wall in Washington D.C. He served our country for one year. He was in the Army Air Corps and was shot down during the Italian campaign on January 3, 1943. 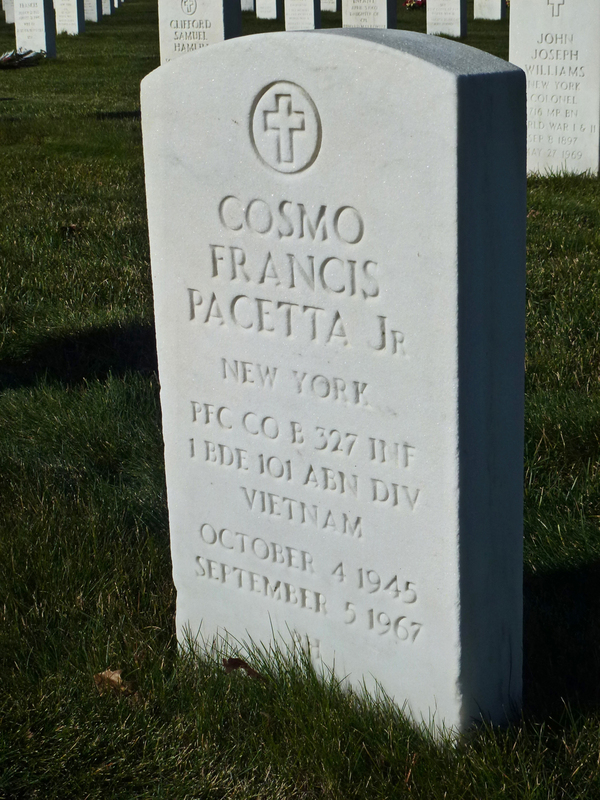 He is buried at the U.S. military cemetery in Italy. Danny Gasch, Class of 1942 - born May 17, 1924, killed in action November 25, 1944. He was a scout in the infantry, fighting in the Vosges Mountains in France. Richard Davis, Class of 1942 - born 2/11/24 Killed in Action at the age of 20. My dear brother Richard Davis was in the 8th Air Force fighting in World War II. He was a Navigator, killed in action, while returning from a bombing mission over Berlin in 1944, on his 11th mission. He was a graduate of FRHS class of 1942. Dead at the age of 20. Mourned by his sister, Sue, class of 1947, and a grateful nation. 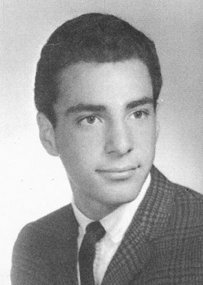 Thanks so much to Jerry Shapiro for suggesting this memorial page and for sending the first names. Thanks also to those of you who have added to this list. If you know of others whose name should appear on this page, please send it to me.